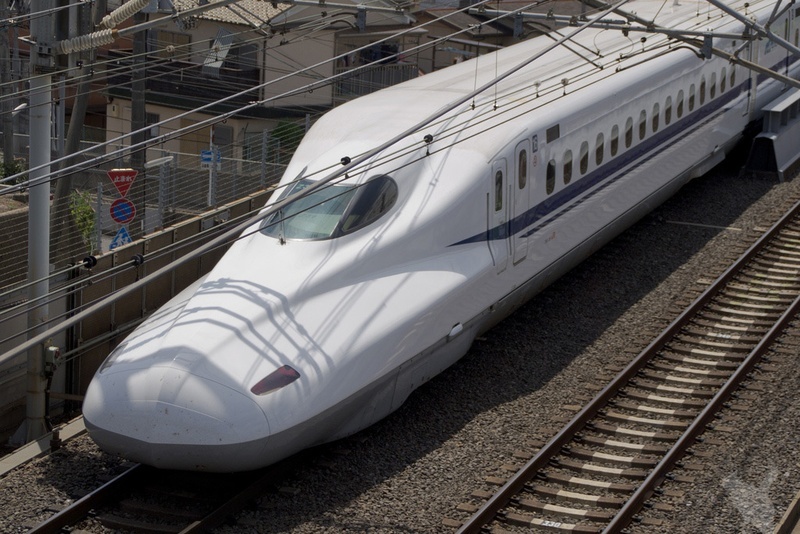 Thirty-three East Texas officials, including 11 from the Legislature, signed a letter to Japanese Ambassador Kenichiro Sasae opposing a private firm’s proposed high-speed rail that has strong ties to a Japanese company. Representatives of the Japanese Embassy were not immediately available for comment. Texas Central Partners did not directly respond to the contents of the letter, but in a statement, the firm said it remains optimistic about its efforts to draw support for its project from rural communities. Texas Central has said it plans to run 62 daily trips between Houston and Dallas. Company officials have described the 240-mile stretch between Dallas and Houston as the country’s most financially viable prospect for a profitable high-speed rail line. Despite various obstacles, Texas Central says the project is still scheduled to begin selling tickets in 2021 as it has been all along. “Our transformational project has attracted global interest connecting two of the nation’s largest economic centers with convenient high-speed rail,” the company said. While the plan has drawn support from many officials in Houston and Dallas, officials in the rural communities in between have been consistently hostile to the idea. Among the concerns is that most communities along the expected path would not be able to access the train. Aside from stations in Dallas and Houston, the company is planning only one other station in the Bryan/College Station area. Critics have also questioned whether the project is financially feasible without the kind of public operating subsidies that support many other U.S. mass transit projects. Texas Central has said it has no plans to take public funding to cover the system’s operating costs, though it has not ruled out federal loans designed to provide low-interest financing for large transportation projects. In the 2015 legislative session, a handful of lawmakers attempted to kill the project by attaching a rider to the budget, but negotiators ultimately eliminated the controversial provision by a narrow vote in the final days before its passage. Statewide officials have mostly avoided taking a stance on the issue. This article originally appeared in The Texas Tribune at http://www.texastribune.org/2016/01/12/bullet-train-opponents-reach-out-japanese-ambassad/.